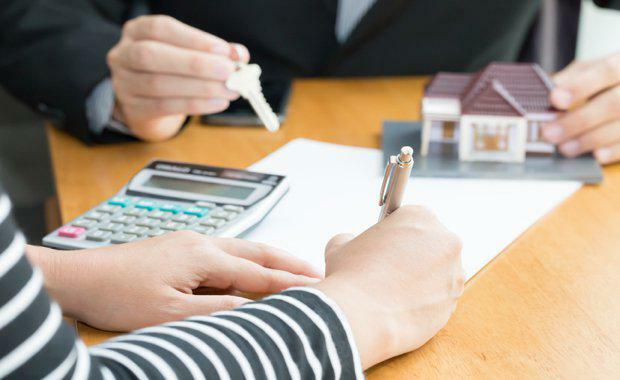 The Australian Bureau of Statistics have released the most recent figures on dwelling approvals, which indicated a 0.4 per cent increase to 18,514 in August 2017, in seasonally adjusted terms. 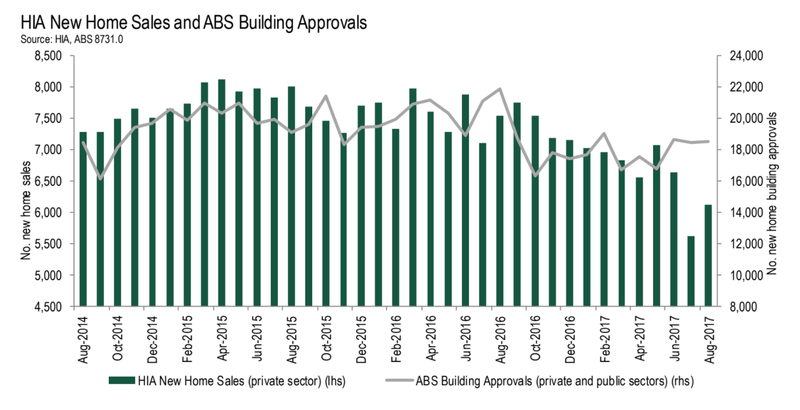 "Dwelling approvals have shown signs of strength in recent months, although [approvals] are still below the record high in 2016," ABS assistant director of construction statistics Bill Becker said. "The August 2017 data showed that the number of dwellings approved is now 6.5 per cent lower than in the same month last year, in trend terms. "That represents a decline of 15.5 per cent from August 2016. [Related reading: Construction Lifts 9% In June While Building Approvals Fall: ABS]Approvals in the apartment sector jumped almost 5 per cent in August, however they remain down 29 per cent over the year. Private house permits fell 0.6 per cent in August, but are 3 per cent higher over the year. Dwelling approvals increased in August in the Australian Capital Territory (8.9 per cent), Northern Territory (8.3 per cent), Victoria (1.5 per cent), Tasmania (1.2 per cent), Queensland (1.0 per cent), South Australia (0.9 per cent) and New South Wales (0.7 per cent), but decreased in Western Australia (0.8 per cent) in trend terms. In trend terms, approvals for private sector houses rose 0.9 per cent in August. Private sector house approvals rose in Queensland (2.0 per cent), South Australia (1.4 per cent), Victoria (1.1 per cent) and Western Australia (0.3 per cent), but fell in New South Wales (0.3 per cent). The value of total building approved fell 0.3 per cent in August, in trend terms, after rising for six months. The value of residential building rose 0.7 per cent while non-residential building fell 1.8 per cent. “The move to record low interest rates was instrumental in bringing new home building starts to an all- time high last year," HIA principal economist Tim Reardon said. “A move to increase rates at this time would unnecessarily compound the decline in activity that is already underway. “The market is already adjusting to constraints on domestic and foreign investors. "We expect this modest decline to progress for the next couple of years. “Increases in energy costs have had a similar impact to an increase in interest rates by restricting both corporate and household consumption. "Combined with low wage pressures and the Australian dollar having appreciated, it is unlikely that the RBA will need to move rates in the near future,” Reardon said.